Google has always been ruling the world of Weber, and when the world of web started to go mobile, Google came up with a mobile platform called Android. Unlike the rival iOS which is considered to be rigid, Android is quite flexible and open source. This has resulted in a lot of mobile manufacturers adopting Android and in turn, Android has become the most used smartphone operating system on the planet. With its reach to the grass root levels, Android can be considered one of the best platforms for developing applications that are focused on customers of every kind. Although Android might be considered open source and less rigid, it is no less when it comes to the elements of design and functionality. The development team at Claritaz stays shoulder to shoulder with the latest updates in Android not just in terms of what it brings to the user but also in terms of what changes it can bring to technology. 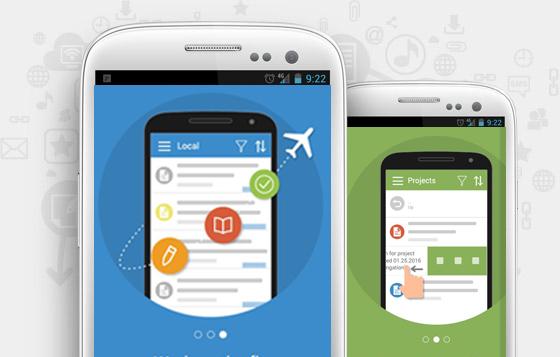 This is what makes us one of the best Android app developers in Chennai. 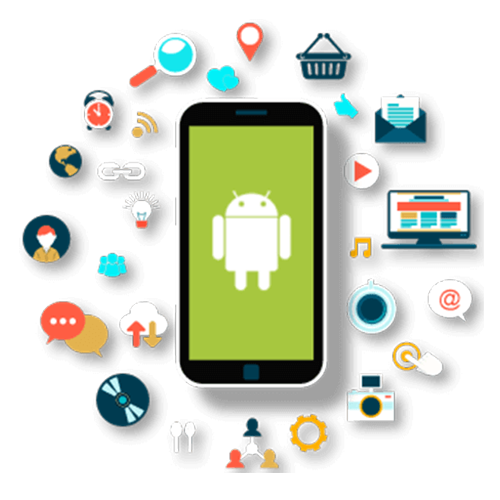 We can turn your ideas into a reality Android application that goes in line with the experience and the theme of war Android stands for. Our development team not only gets the technology but also make sure that it is a great experience for the user who will be in meeting with this application on a day to day basis. Our experience that is spread across various industries and verticals gives you the competitive edge that makes small differences which will render your application more usable and intuitive. We understand that Android is not just limited to smartphones but also includes smartwatches, televisions automobile and a host of other smart devices that it will start to power in the future. We keep in mind it, all of these when we develop your Android application. It is just a matter of time before your amazing idea turns into a robot Android application with our Android app development services. Drop in a line and our expert developers will collect all the essential information to give your dreams space on the Google Play Store. Google has not only given the end-users a brilliant operating system but also the software and mobile application developers an amazing ecosystem to develop applications this application that is developed in the ecosystem that is provided by Google or Apple for that matter are called native applications. The first step is, without question, together what you exactly require out of your Android application in terms of experience and business. This will enable us to come up with a framework even in the smallest aspects of the application starting right from the framework to the last button that will be present as a part of your mobile app interface. We keep in mind, the target audience, the goals and the usability factors that go into the segment of the audience that you are targeting. Once we have a complete idea of what your requirements are we start to plan the project and lay a roadmap for the complete mobile application and ee also incorporate third-party services that might need to be included as a part of your mobile app. at this portion, we have a clear idea on the business objectives, the design, the technology and the frameworks that will be used. The next step is to give a visual dimension to your mobile application. We consider a lot of things and this is where the expertise and empathy of a development team come in. Once the development process is done, we test it for performance and consistency. Our testing experts will make sure that the functionality of the application does not get disturbed irrespective of the device and the environment. We also test for various adverse conditions like low battery and low memory. This makes sure that your application is well prepared for any worst-case scenario and performs optimally in any environment.